My repair was done in a timely manner. Amazing and helpful staff that went above and beyond to help me with my problem. Quick attentive service at a reasonable price. 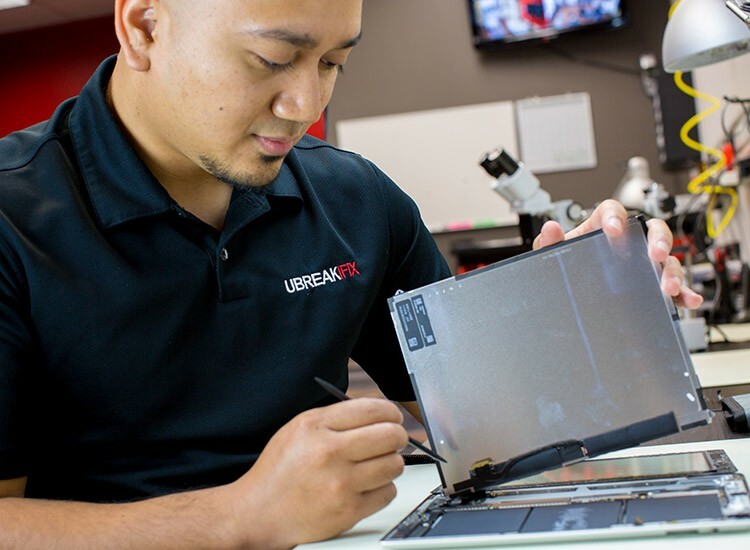 uBreakiFix Coral Springs provides Electronics Repair Services to local customers in the heart of "The Walk" and surrounding areas. 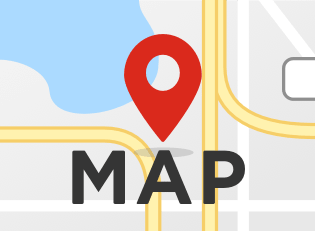 Repair services include: iPhone Repair, iPod Repair, Smartphone Repair, Computer Repair, iPad Repair, Tablet Repair and Game Console Repair. 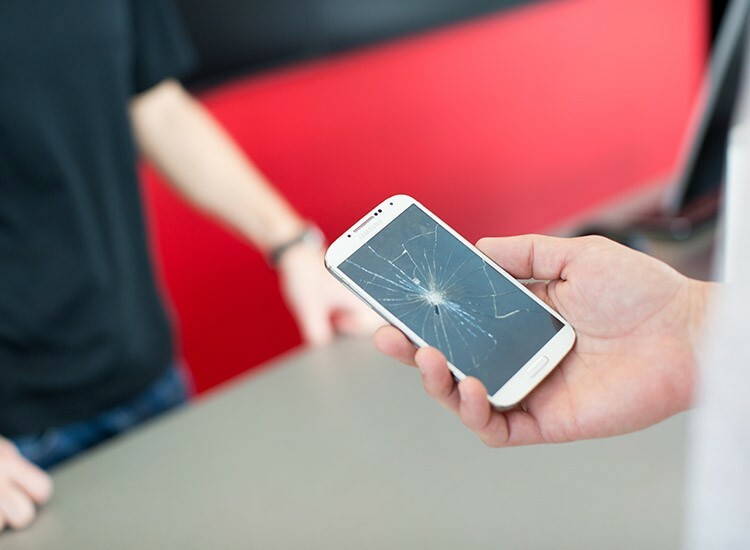 Diagnostic Services are always free and you'll also receive $5 off your repair or a free screen protector by leaving us a review on Google+ Local.